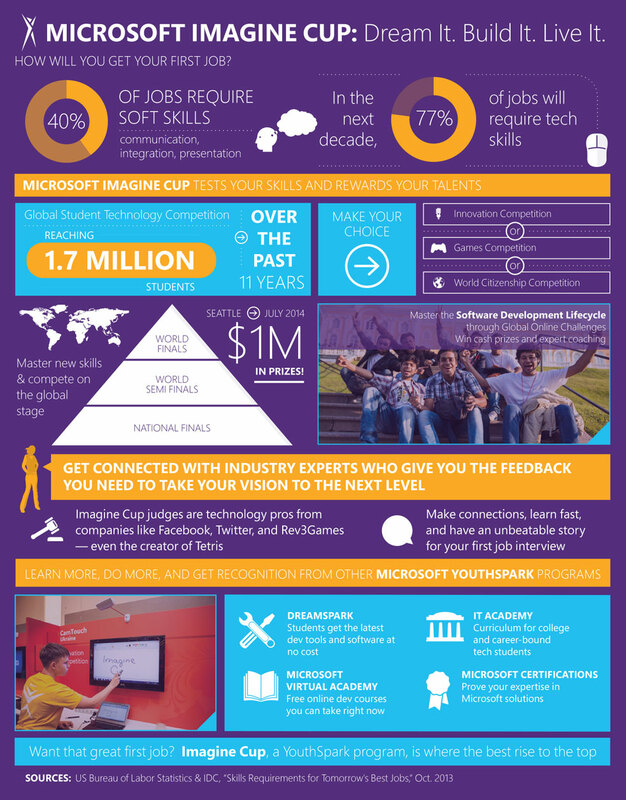 ← Imagine Cup Infographic: Dream It. Build It. Live It.